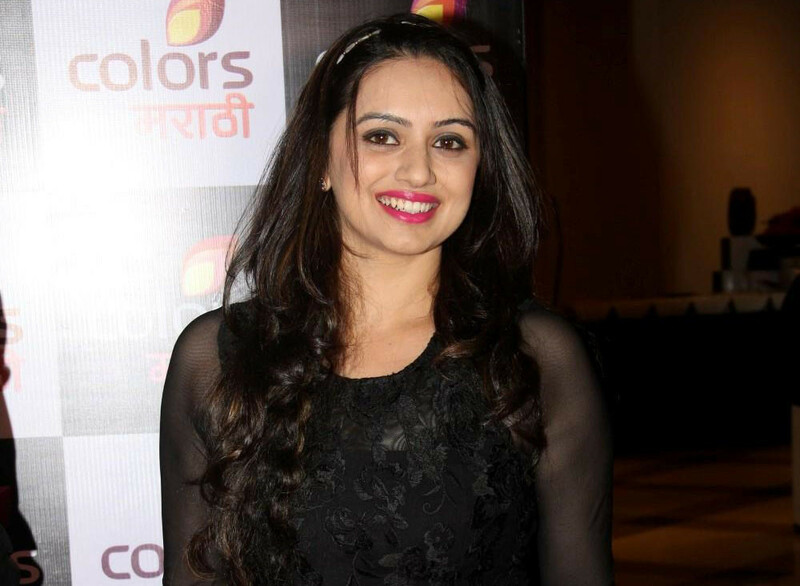 Actress Shruti Marathe, known for roles in Marathi films such as ‘Asa Mi Tasa Mi’ and ‘Premasutra’, has spoken out about a producer’s misconduct with her while she was auditioning for a film. In a post shared on the Humans of Bombay Instagram page, Marathe opened up about the industry’s casting couch problem. “Once I met a producer who had offered me a lead role. At first he was professional, but soon he began using the words, ‘compromise’ and ‘one night’. I couldn’t let this slip, so I asked him, ‘If you want me to sleep with you, who are you making the hero sleep with?’ He was stunned,” she said. “I immediately informed others of his behaviour and they asked him to leave the project. All it took was one minute of being fearless,” the post read. Marathe also recalled how wearing a bikini in a Tamil film led to controversy on social media. “Years later when I gained popularity in a Marathi show, people looked me up and stumbled upon the bikini scene. I was trolled for the way I looked and how it was shot. Do you know how much that damages your self-esteem? I put myself out there without any barriers, but I wasn’t accepted; I was objectified. I still continued working as if it didn’t bother me,” she said.